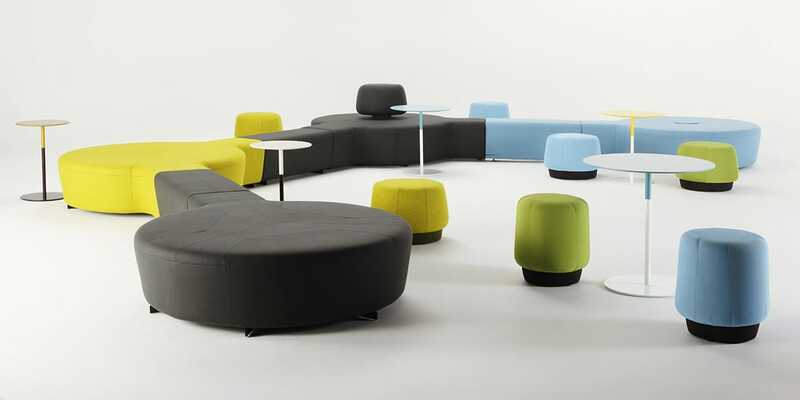 MIR hub is exceptional public area modular seating. 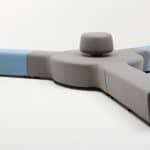 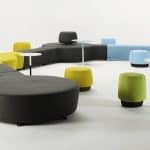 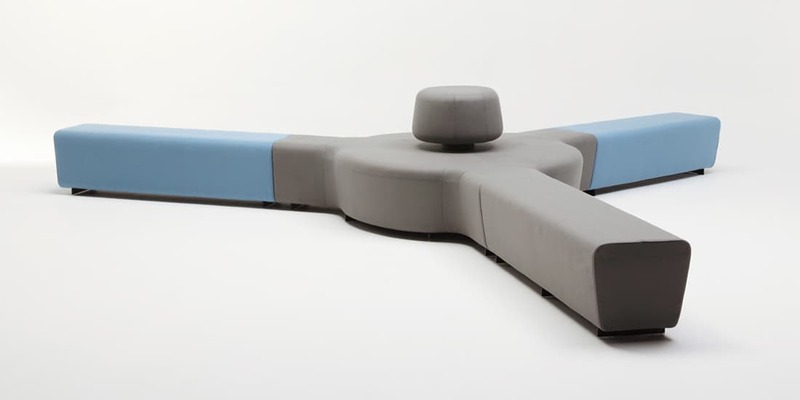 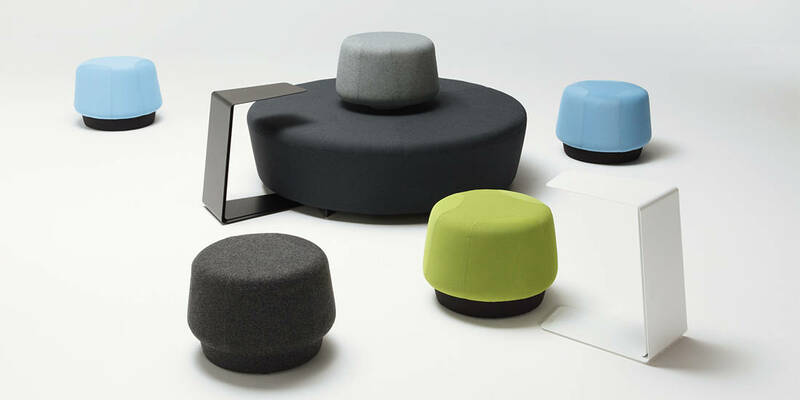 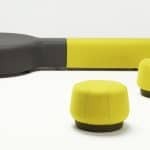 Combine hubs and benches in various ways to create your own flexible soft seating breakout area. 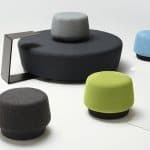 These configurations can be accompanied by the complementary low stools or aluminium table, absolutely suited to notebook and laptop use or for resting drinks. 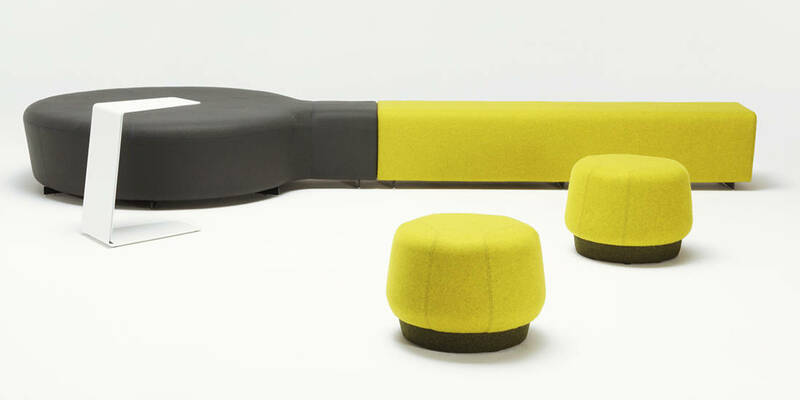 MIR is ideal for use in spaces where people gather in numbers; hotel foyers, transit lounges, student spaces and atria of all kinds.